The range of nuclear deterrence strategies includes minimal or "limited" deterrence, massive retaliation with a force greater than that originally used by the aggressor, and mutual assured destruction ("MAD"). 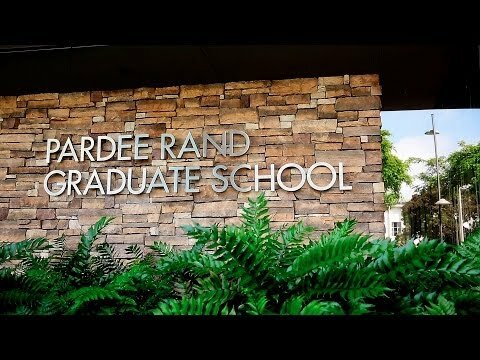 From RAND's Soviet-era work on game theory to today's current states of concern, such as North Korea and Iran, RAND has applied strategic analysis to international deterrence efforts, with particular focus on the roles of both diplomacy and missile defense systems in global and regional security. A U.S. unilateral withdrawal from the Iran nuclear deal does not necessarily mean the deal will collapse. 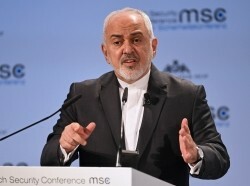 But a broader collapse of the agreement along with the imposition of harsh sanctions in the coming months could sharply escalate tensions with Iran. Advances in AI have provoked a new kind of arms race among nuclear powers. This technology could challenge the basic rules of nuclear deterrence and lead to catastrophic miscalculations. 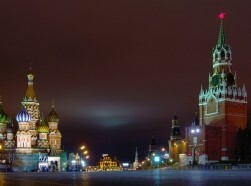 Russia's use of information warfare and its conventional military arsenal make it a formidable opponent, but the state also has significant weaknesses that could be exploited. A range of nonviolent measures could stress Russia's military, its economy, and the regime's political standing at home and abroad. As the U.S. National Defense Strategy recognizes the United States is currently locked in a great-power competition with Russia. This report analyzes how the United States can compete to its own advantage and capitalize on Russia's weaknesses. Despite its vulnerabilities and anxieties, Russia remains a formidable opponent in a few key domains. 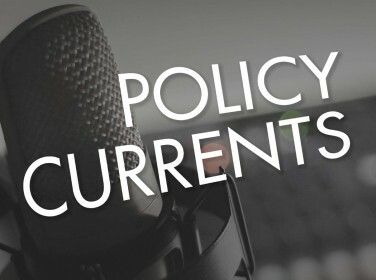 What non-violent, cost-imposing measures could the United States pursue to stress Russia's economy, its military, and the regime's political standing at home and abroad? The best-case scenario for future U.S.-North Korea relations is that President Trump and Kim Jong-un remain committed to diplomacy. 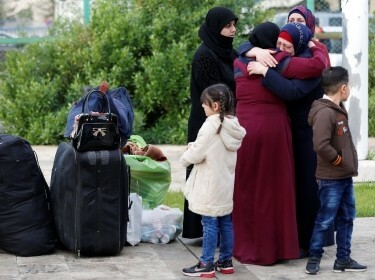 In the worst case, both countries' frustrations could spiral out of control. 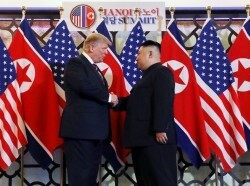 Where Do U.S.-North Korea Relations Go in the Aftermath of the Hanoi Summit? If Kim Jong-un is sincere about denuclearization, it is time for him to match his words with actions. If North Korea's nuclearization continues, the U.S. government may eventually face some pressure to take military action to stop it. 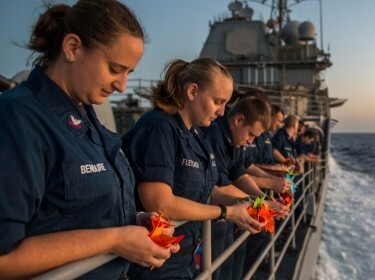 In an era of global competition in which U.S. military resources are stretched thin, the United States should consider looking for opportunities to scale back potential overcommitment. The current inter-Korean dialogue presents such an opportunity. 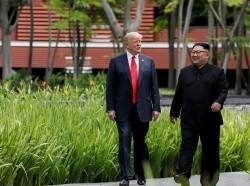 President Donald Trump and North Korean leader Kim Jong Un might agree at their summit this week in Hanoi, Vietnam, to declare an end to the Korean War. Since this conflict stopped 66 years ago, what would be the practical impact of such declaration? 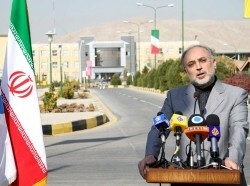 Mohammad Javad Zarif, Iran's foreign minister, announced his resignation after a nearly six-year tenure. His resignation has sparked as much controversy as his tenure, one dominated by overtures to the West and resulting tensions at home. Although his departure will likely be felt most acutely in Europe, it may have a deeper impact in Tehran. 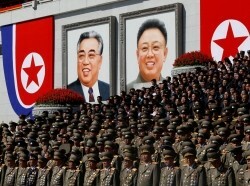 Kim Jong-Un has said he wants North Korea to become a normal country. Agreeing to a series of short-term measures could reveal his truthfulness as much as large measures could. This could also pave the way to eventually achieving the larger goals. 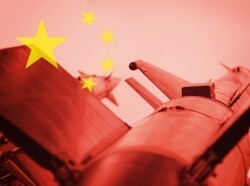 This article examines the domestic influences on US and Chinese nuclear forces. While strategic factors largely drive each side's, underappreciated domestic and organizational factors also influence outcomes. 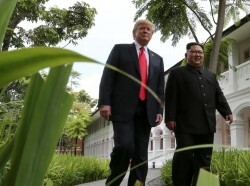 It's difficult to predict the outcome of the second summit between Kim Jong-Un and Donald Trump. 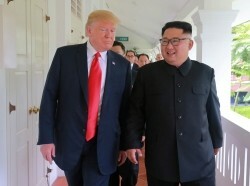 At the first, Kim offered to fully denuclearize during President Trump's first term. But he continued building nuclear weapons and ballistic missiles. 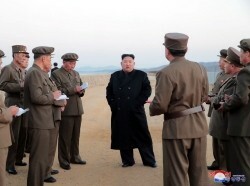 If Kim keeps stalling, serious tensions could follow. 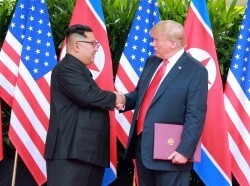 In early 2018, Kim Jong Un signaled that he was ready to negotiate abandoning North Korea's nuclear weapons with the United States. But since then, Pyongyang hasn't taken steps to denuclearize. The DPRK's actions speak louder than its words. 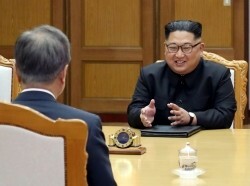 While North Korean leader Kim Jong Un has suggested he may be prepared to abandon his nuclear ambitions, there has been no proof that he is serious. 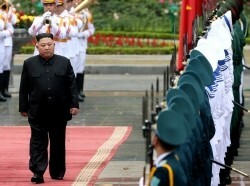 The United States could take steps to discover Kim's true intentions. Kim Jong Un has regularly promised to denuclearize, but he's been all talk. And this year, North Korea has probably built five to nine more nuclear weapons. There are steps that could make a difference if taken before the North Korean nuclear weapon threat grows any further. Can U.S. Pressure Lead to a New Iran Nuclear Deal? It could be a mistake for the United States to assume that more pressure will bring Iran closer to ending or reducing its ballistic missile and nuclear programs. When it comes to measures aimed at Iran's nuclear program, more pressure could worsen nuclear risks and further drive a wedge between the United States and its European allies. 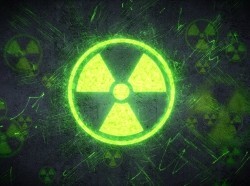 Is Nuclear Terrorism Distracting Attention from More Realistic Threats? A nuclear terrorist attack is currently not a realistic threat. It would require an unprecedented level of sophistication from terrorists. The majority of terrorist attacks are conducted with conventional explosives. Past efforts to introduce world order have resulted less from foresighted statecraft than from cataclysmic upheavals such as World War II. 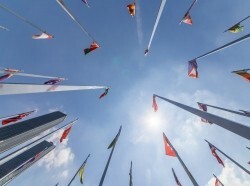 If the current international system erodes, what might have to happen for a new one to emerge? In this Call with the Experts, RAND's James Dobbins, Bruce Bennett, and Michael Mazarr discuss the historic summit between U.S. President Donald Trump and North Korean leader Kim Jong Un. On October 30, 2015, U.S. Army Special Operations Command facilitated a forum to explore the concept of comprehensive deterrence. Part I of this report delivers a summary of the forum proceedings, and Part II includes papers examining the concept. 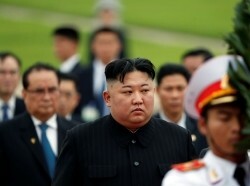 The prospect of a U.S.-North Korea summit has led to analogies between the present case and that of Libya, which abandoned its longstanding quest to develop nuclear weapons in 2003. But a better precedent would be the 2015 deal that froze Iran's nuclear weapons program.